PSC offers qualifying customers a voice or broadband Internet lifeline discount. Lifeline is a non-transferable, federal benefit that makes monthly voice or broadband Internet service more affordable. The program is limited to one discount per household. Eligible households may apply the monthly Lifeline discount to either broadband Internet service or voice service but not both. In order to qualify for Lifeline discounts for broadband Internet services, the service you order from PSC must meet minimum service standards: Upload/download speeds of at least 10/1 Mbps and 150 GB of data per month. Exceptions do apply in limited circumstances. 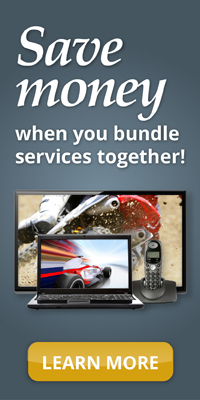 Lifeline customers also have the option to apply the discount to a service bundle, such as home phone or home Internet. The Lifeline voice service also includes toll blocking to qualifying customers without charge. The current discount provided under PSC’s Lifeline service is $9.25 per month for each month that the customer qualifies.